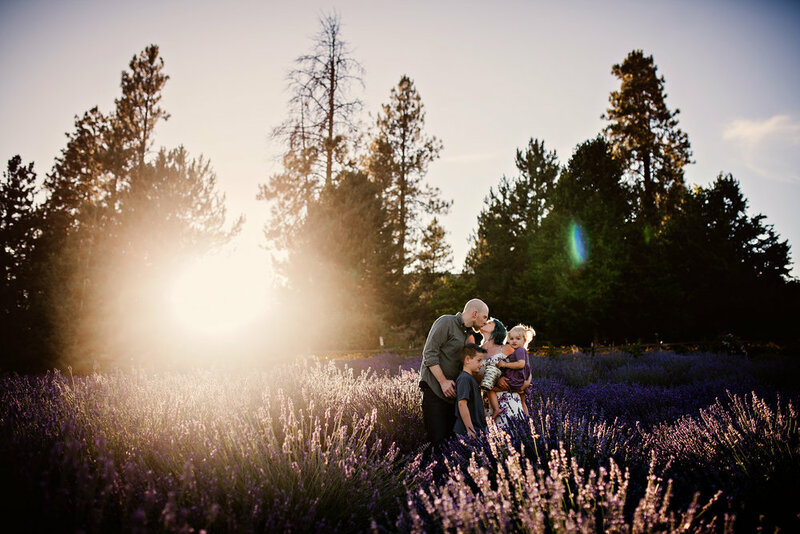 Finding the words to express each family session is always an effort in unraveling all the feelings that well up with each new meeting, and continue with the families that come back again and again. This Lavender Farm was so perfect. Mom + Sons matching hair. The love, the laughter, the details. If you know me, I love being a fly-on-the-wall to your family. I love the interaction. I love pouty faces. The silly faces. I love the challenge of getting the cranky kids to warm up to me. I love breaking the ice with the toddlers. I love working *with* the personalities, not trying to manufacture fantasy, but loving what's here and now. Interaction. Alllll the ways to interact. It's those little things.